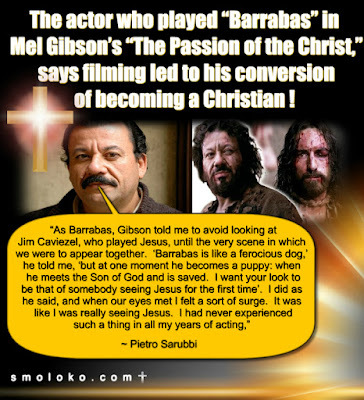 Jesus ain't "rapturing" heretics let alone his true elect before or during the Tribulation. Did I grab your attention? Hope so. We, of course, know, as true believers, that there is no such pre/mid tribulation rapture thesis accepted by the Church. I have covered this extensively enough on this website. 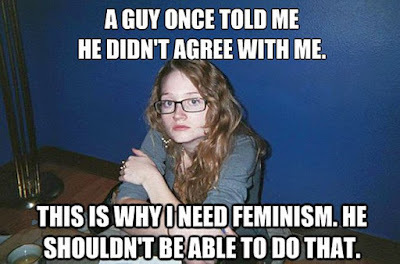 However, it is quite sad to see so many “traditionalists” now flinging this thesis around in their every day speech. Believe it or not there are actually those who label themselves “traditionalists” who believe Jesus is coming soon to take them. I kid you not. As if the “traditionalist” movement, in general, wasn’t bad enough we now have to deal with this. How about losing the new religion first? 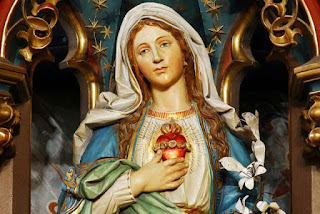 The dioceses of the Netherlands and the Archdiocese of San Francisco in the USA are consecrated to the Immaculate Heart of Mary on the occasion of the 100th anniversary of the Apparition of the Virgin Mary. 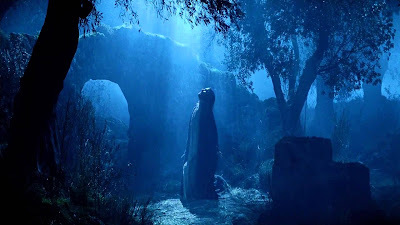 In 1917, in Portugal, near Fatima, the Mother of God appeared to three shepherd children. She let the children see terrible things, but also gave them the promise that "in the end" Her Immaculate Heart would "triumph". 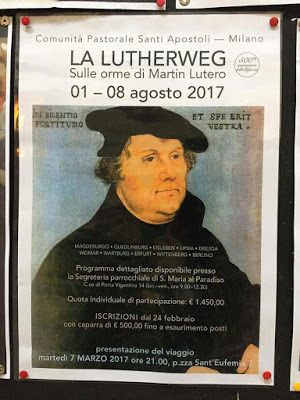 in the diocese of Milan you follow the heresiarch Martin Luther’s footsteps! one of his beautiful little phrases in Latin in the background … et voila , a certain bond of traditional flavor is guaranteed, so that meneghini[?] 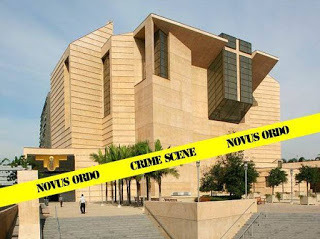 Catholics can feel reassured subliminally. 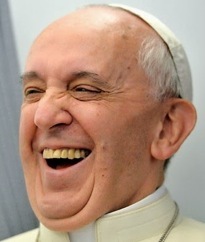 “we are with the Pope: he even accepted his statue in the Vatican! It is the saints who fan the statues! So we have nothing to fear, we are on the right path, : We are on the Luther pilgrimage. 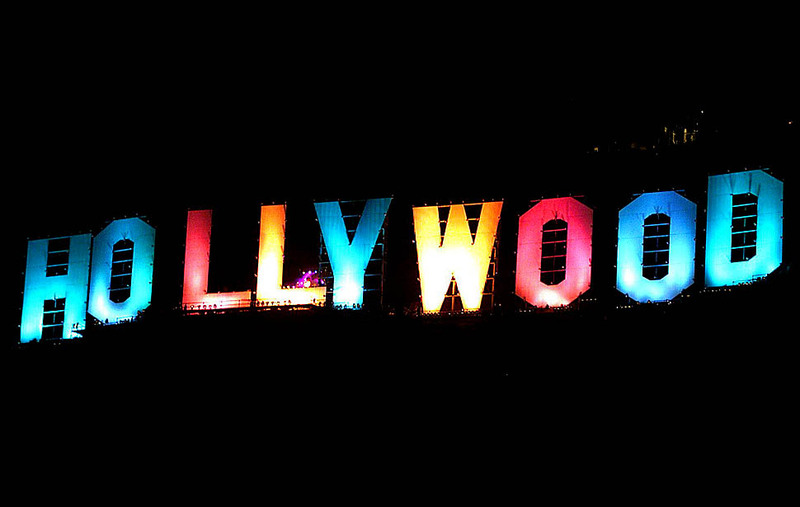 ” Hooray! 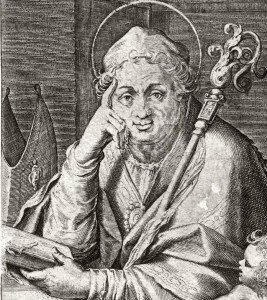 But who knows what he thinks of Saint Ambrose Confessor [the patron saint of Milan]? 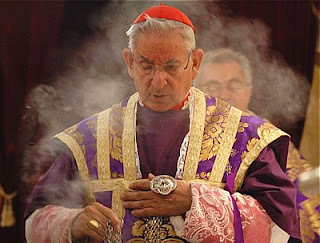 I mean what do you think of his successor, Cardinal Archbishop Angelo Scola, who allows this? German Cardinal Reinhard Marx plans to allow lay people in his archdiocese to run parishes in response to the priest shortage there and is also open to the possibility of married priests. 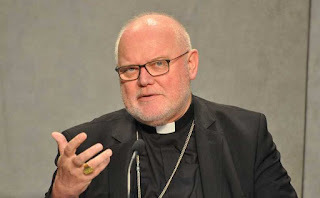 Cardinal Marx said parishes in the Archdiocese of Munich will have to be reorganized and current requirements for admission to the priesthood be reconsidered. The archdiocese has a Catholic population of more than 1.7 million but just one candidate for the priesthood this year. His Royal Highness Peter Leopold Josef Anton Joachim Pius Gotthard von Habsburg-Lothringen, Prince Imperial and Archduke of Austria, Prince of Hungary and Bohemia, Prince of Tuscany was born in Vienna, Austria on May 5, 1747 the ninth child and third son of Emperor-Elect Francis Stephen and Empress Maria Theresa, Archduchess of Austria and Queen of Hungary. 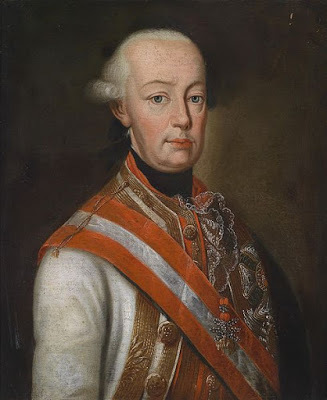 When his older brother, Archduke Charles, died of smallpox early in life in 1761 he became next in line for the Habsburg throne after his eldest brother who would be Emperor Joseph II. As it was not expected that he would inherit the numerous thrones of the House of Habsburg, as a child he was first given an education aimed at his joining the priesthood. However, even while quite young he did not take well to his religious education and it soon became clear he was not cut out to be a priest. Instead, it was decided to ‘farm him out’ to Italy and as a child he was engaged to marry the heiress of the Duchy of Modena. This never came to be but Italy was still in his future. Russian President Vladimir Putin took a tough stance on the biggest mass protests of the past five years, comparing them to the bloodshed and chaos unleashed by the so-called “Arab Spring” revolutions and uprising in neighboring Ukraine. 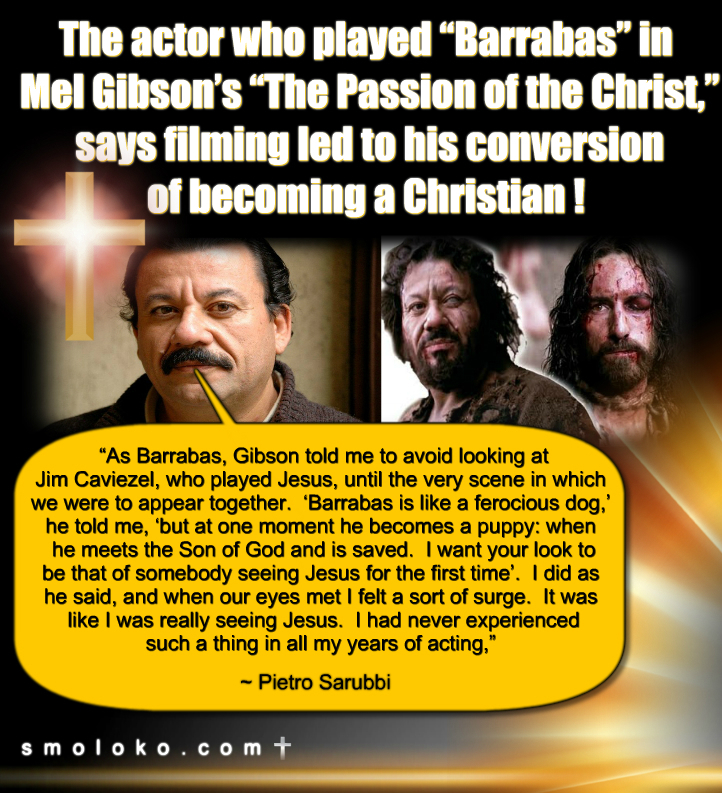 The Archdiocese of Madrid’s publication “Alpha and Omega” publised an article in its latest edition on the testimony of the actor who played Barrabas in Mel Gibson’s “The Passion of the Christ,” who says he experienced a profound conversion while making the movie. 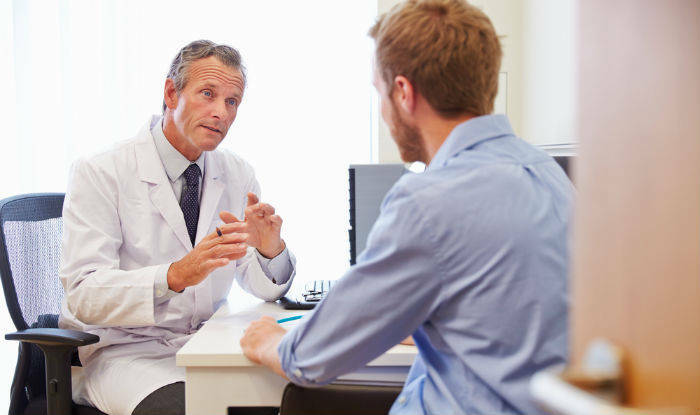 Doctors are on the cusp of launching the first new male contraceptive in more than a century. But rather than a Big Pharma lab, the breakthrough is emerging from a university startup in the heart of rural India. Years of human trials on the injectable, sperm-zapping product are coming to an end, and researchers are preparing to submit it for regulatory approval. Results so far show it’s safe, effective and easy to use—but gaining little traction with drugmakers. That’s frustrating its inventor, who says his technique could play a crucial role in condom-averse populations. 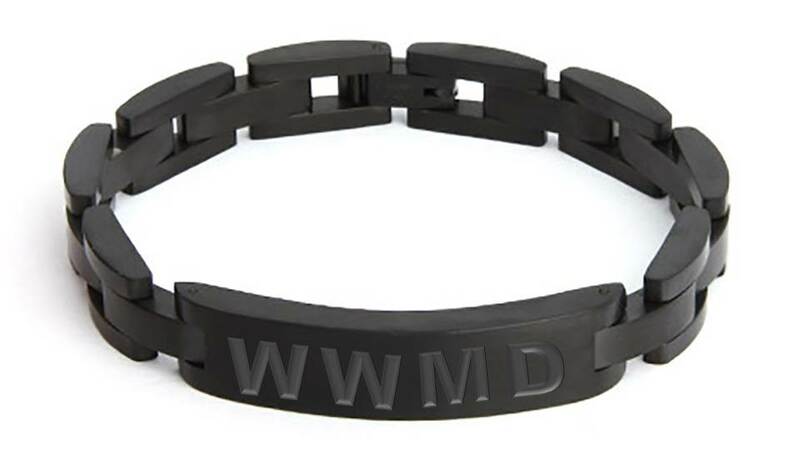 In 1896, the American Congregationalist minister Charles Monroe Sheldon published a book subtitled, What Would Jesus Do? 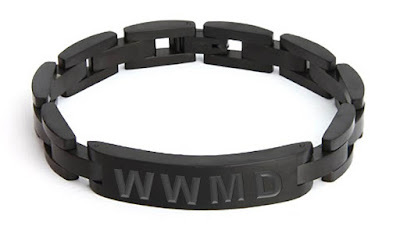 Some 100 years later, the initials WWJD – an abbreviated representation of the very same question – began appearing on bracelets, bumper stickers, coffee mugs and all manner of Protestant kitsch. 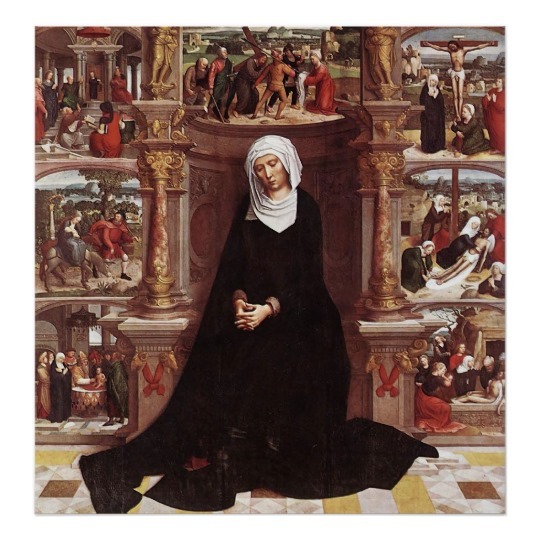 As a moral compass, the question itself has a great deal of merit, but only to the extent that it is guided by an authentic sensus Catholicus. Videos of the Day- One World Religion & Lefebvrian Schism? Jesus to the faithless Jews, "Jesus therefore said to them: If God were your Father, you would indeed love me. 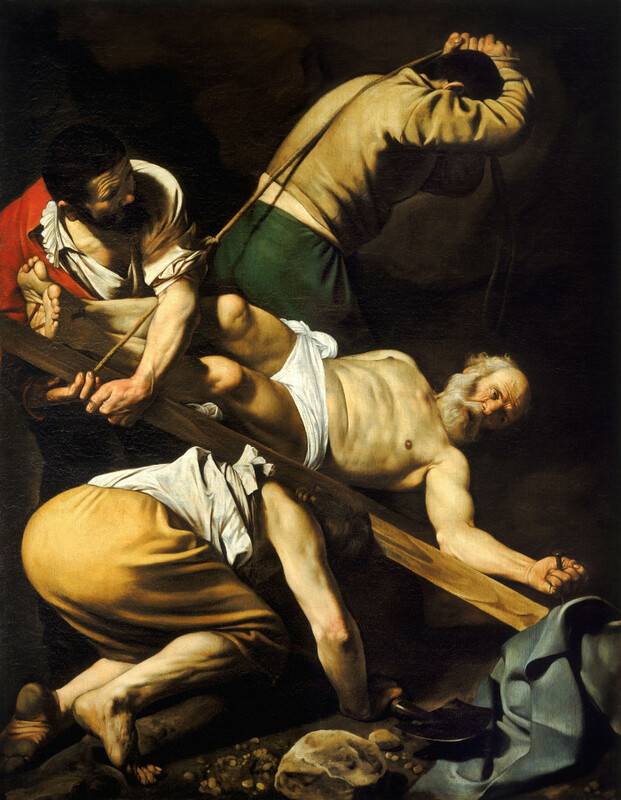 For from God I proceeded, and came; for I came not of myself, but he sent me:  Why do you not know my speech? Because you cannot hear my word. You are of your father the devil, and the desires of your father you will do. He was a murderer from the beginning, and he stood not in the truth; because truth is not in him. When he speaketh a lie, he speaketh of his own: for he is a liar, and the father thereof." Francis received the participants of the second meeting of the Permanent Committee for Dialogue, established between the Pontifical Council for Interreligious Dialogue and the Iraqi Superintendancy (for Shi’ites, Sunnis, Christians, Yazidi, Sabaeans/Mandeans) this morning in the small hall of the Vatican’s Paul VI Hall. 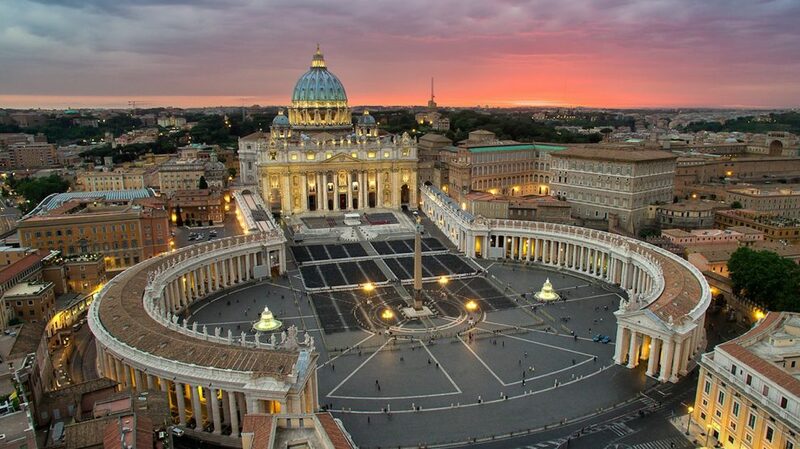 Francis has issued a challenge to traditional Catholics by welcoming prominent population-control advocates such as Paul Ehrlich to speak before the Pontifical Academy of Sciences earlier this year. 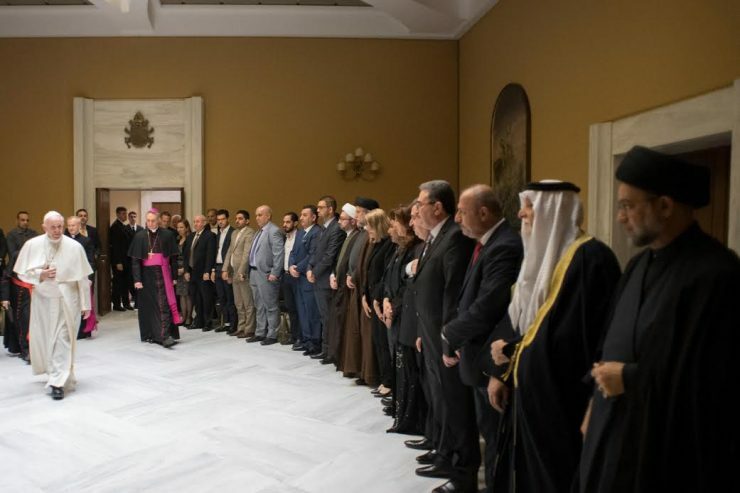 This invitation was extended in the context of Pope Francis’s call for “sustainable development” and warnings against global warming and alleged corporate destruction of the environment. 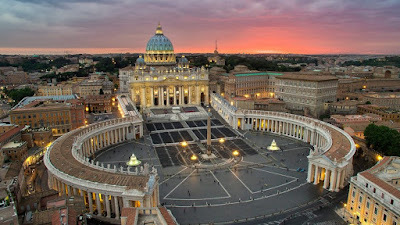 In extending this invitation to Ehrlich and other population-control advocates, this pope’s Vatican gives further evidence of embracing left-wing environmental, economic and population-control positions. Paul Martin’s best source that he refers to as “East Coast” occupies a position of prominence and is not in agreement with the actions and goals of the establishment. I have watched over the past few years as one piece of inside information has been validated and some, admittedly, are still in waiting. 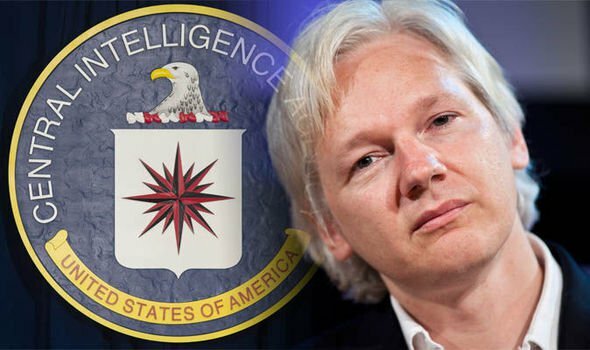 My best source, although not my only source, gave me the inside story of Benghazi, the partnership between the UN, the cartels and various terrorist organizations and much more. We are more nearing the end of the world. 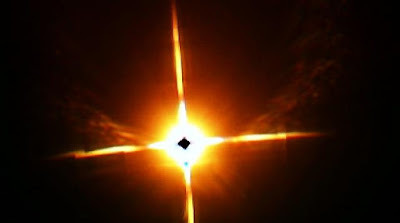 The sign of the Son of Man will be Planet X seen as a red cross in the sky eventually. I am not saying I think that event is close for the Antichrist hasnt even arrived yet. Planet X and Jesus, what do they have in common? As you will soon see there is a definite connection. 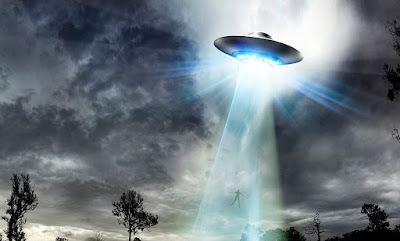 Some think Planet X is a hoax and part of a wacko conspiracy theory. So first let’s consider what Dr. Robert Harrington (Chief Astronomer Of US Naval Observatory) has to say about Planet X/Nibiru. 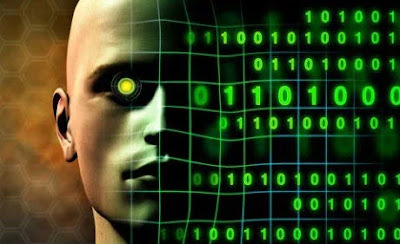 (VIDEO) Insider Reveals How DARPA Will Control Our Minds: "If Even 20% Of This Is True..."
Insider Reveals How DARPA Will Control Our Minds: "If Even 20% Of This Is True..."
Things are so far gone, that we have no idea, warns SHTFplan.com's Mac Slavo, people have virtually no sense of how deeply we are being steered off the path. Our very opinions, the information we receive, and the way in which our brains determine the strength of our opinions is all being skewed by algorithms, and by deliberate manipulations. 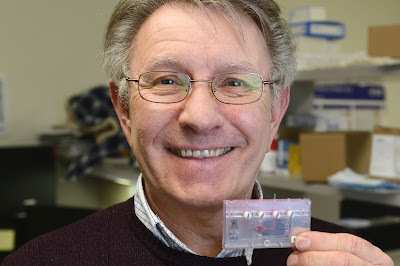 Dr. Lawrence Vernetti, research associate professor at the University of Pittsburgh Drug Discovery Institute, holds a one-chamber microfluidic device at the BioMedical Science Tower March 20, 2017. Dr. Vernetti was the fourth and final winner to be awarded a $50k grant by Beagle Freedom Project. She was just another beagle that Lawrence Vernetti had scheduled to take part in another drug experiment. But by the time he met this particular beagle in 1994, he had already assigned hundreds more beagles — the dog of choice for drug research, thanks to their small size and docile nature — to be experimented on in his role as study director at Abbott Laboratories in Chicago. 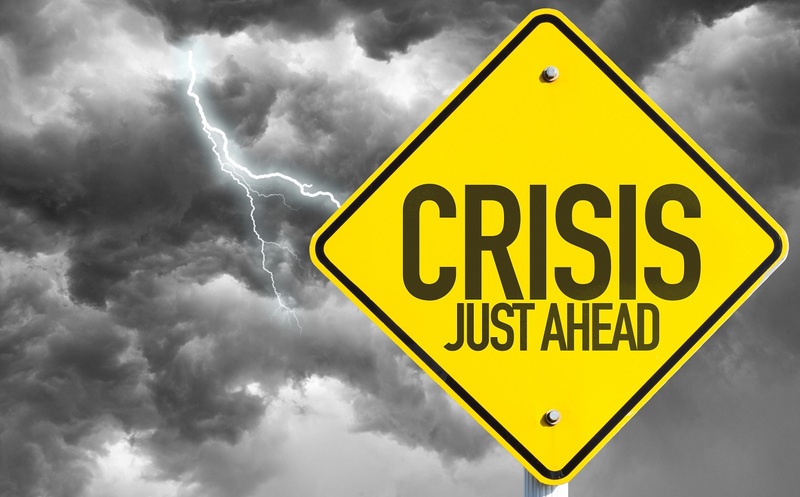 CBO Warns Of Fiscal Catastrophe As A Result Of Exponential Debt Growth In The U.S. In a just released report from the CBO looking at the long-term US budget outlook, the budget office forecasts that both government debt and deficits are expected to soar in the coming 30 years, with debt/GDP expected to hit 150% by 2047 if the current government spending picture remains unchanged. The two pro-life activists who exposed Planned Parenthood's practice of selling baby body parts are now being charged with 15 felonies for violating the privacy of health care providers. Journalist David Daleiden and Sandra Merritt face a felony count for each of the 14 people they secretly recorded and an additional felony charge for criminal conspiracy. 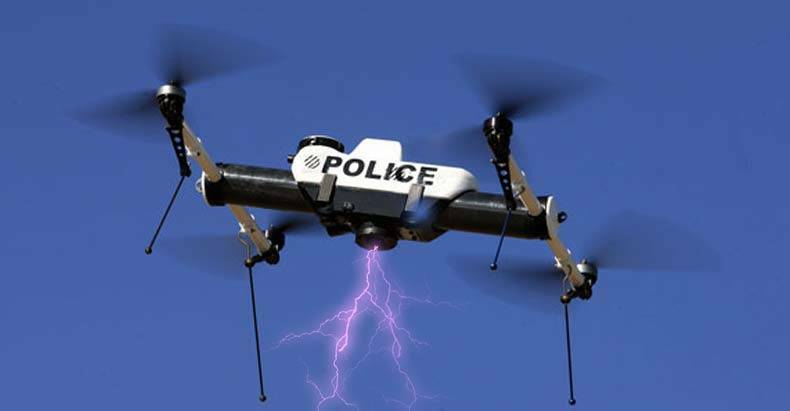 The charges come eight months after similar charges were dropped in Texas, but a California attorney general told The Washington Post that the pair violated privacy laws. 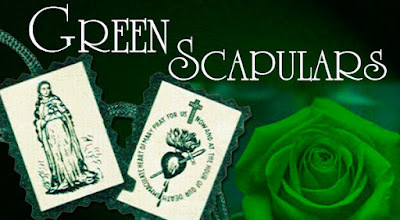 What is the Green Scapular? The Green Scapular, called by Our Lady, “The Badge of the Immaculate Heart of Mary,” was given to the world by the Blessed Virgin Mary through a series of apparitions to Sister Justine Bisqueyburo, a Daughter of Charity, in the early 1840’s in Paris, France. 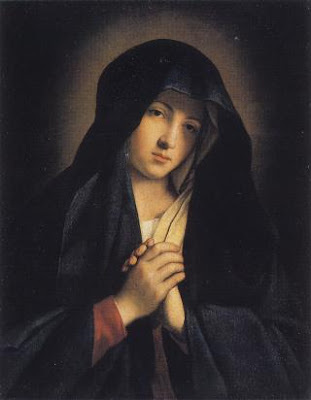 On the Feast of the Nativity of Mary, Sept. 8th, 1840, the Mother of God appeared holding in her right hand her Immaculate Heart, mounted by flames and holding in her other hand a scapular. 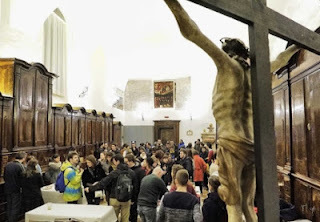 Most Catholics who have attended a Holy Thursday foot washing service would, if asked, be inclined to explain its significance in a manner not dissimilar to Protestants – that is, as a symbol of the charity and humble service that all Christ’s followers must practice towards one another. That is what the Mandatum has now been reduced to – an exhortation to mutual aid: you wash my feet, I’ll wash yours, metaphorically speaking. I thank you all for the continued prayers as my health the last week or so has been quite poor. As you know Scripture says “when we are weakest we are actually the strongest”. This is because Christ lives in us. 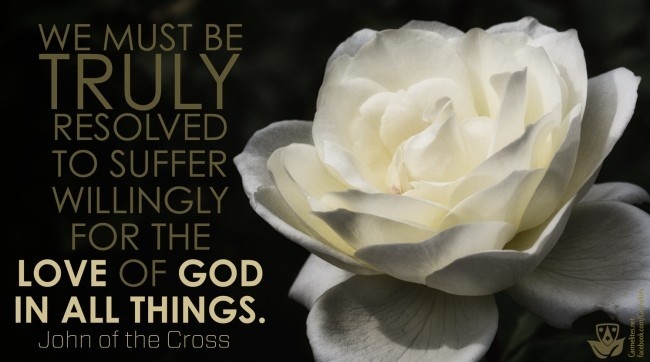 He is the one who issues the Cross and therefore gives the corresponding grace to that particular trial or affliction. 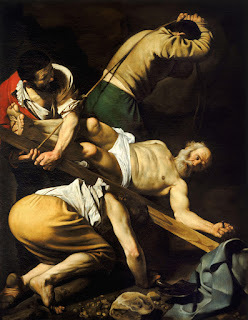 Yes, the past few days have been rough one night without any sleep however many of you are carrying the Cross and perhaps heavier ones. Be encouraged. We all must be in the garden with Jesus. In my suffering the past few days I put myself there next to Christ who was under such duress that is caused Him to sweat blood. That is truly humbling I could not imagine His blood pressure at that time. I have recorded some seriously high blood pressures even over the past week but I could not imagine that suffering He endured for us. Love is greater than the trial. And what if we avoid the trial? Can we grow in Selfless Love? He is right on some points and dead wrong on others. 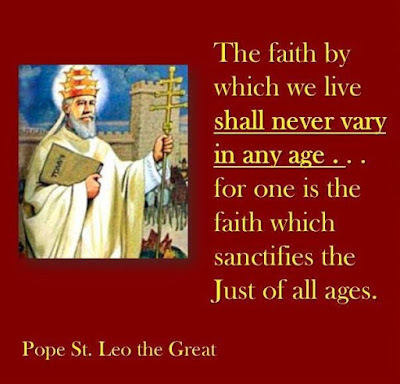 Please pray for this Cardinal's conversion who is following Vatican II. Cardinal Darío Castrillón worked for nearly 10 years as the pope's mediator with Lefebvrian traditionalists. 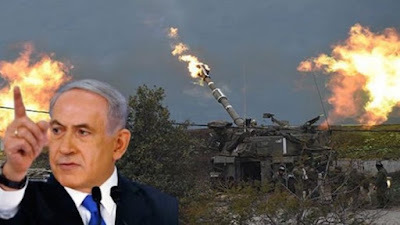 That is why he is happy about a possible solution to the existing conflict. 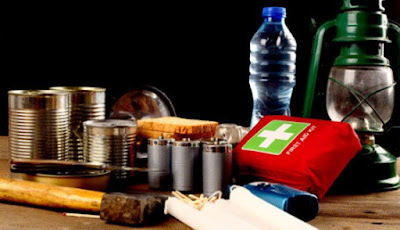 Barter items for survival – What would you have to trade in a survival situation? Any conversation about prepping first starts with the “the best survival gun” followed by “bugging out vs hunkering down” and then on to “the best retreat location” and then to “what to have on hand for barter… well today, I’m going to answer that question. Mixing the Sacred and the Profane? Everyone has heard about the new crop of priests coming through the ranks. Those that are conservative in their tastes of ‘fashion’ as Francis would say. 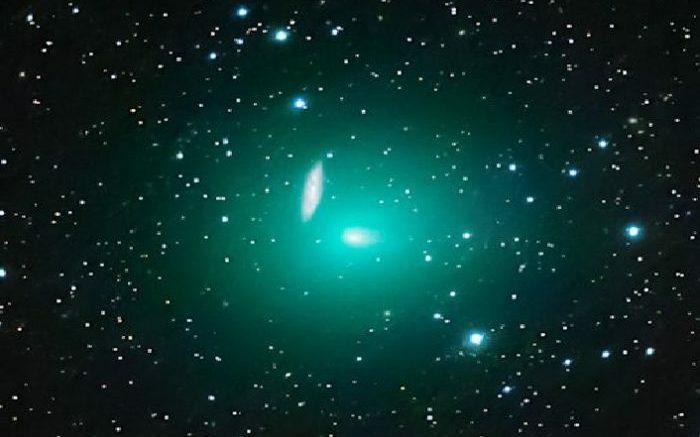 Well, this post isn’t about them, instead it’s about their brethren clowns, two in particular — don Mauro Leonardelli and don Ronaldo Covi. For to whom shall I fly in my wants and miseries, if not to thee, O Mother of mercy, who, having so deeply drunk the chalice of thy Son, canst most pity us poor exiles, still doomed to sigh in this vale of tears? 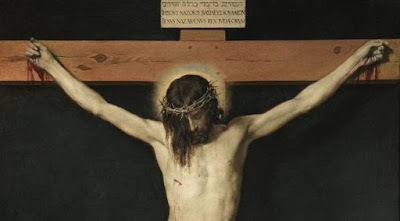 Offer to Jesus but one drop of His Precious Blood, but one pang of His adorable Heart; remind Him that thou art our life, our sweetness, and our hope, and thou wilt obtain what I ask, through Jesus Christ our Lord. Amen. Feminist: Moms Should Be Legally Required to Work, Barred From Staying at Home? An Australian journalist wants lawmakers to ban stay-home moms, and require women to return to work after having children. Writing for the Daily Telegraph, Sarrah Le Marquand cites a recent Organization for Economic Cooperation and Development report that suggested stay-home moms caused “potentially large losses to the economy” in Australia by opting out of the workforce. Recall Maitreya claims alot of these weeping statues. I have not read any messages from this site so I cant comment as to whether they ought be considered authentic or not. Photos that have made their rounds online show the Virgin Immaculada Concepcion de Maria with red liquid falling from its left eye. Its clothes are also seen stained with the same color, The Sun details. 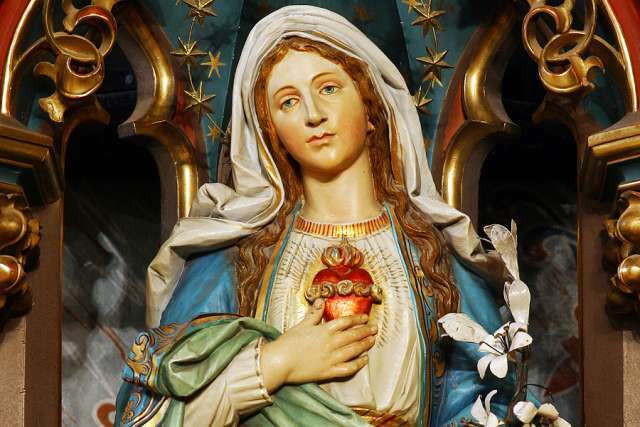 According to the statue's owner, whose name has not been mentioned in reports, Mary appeared to him in a dream before the figure "cried blood." He said it was the first time that it happened, and revealed that he was initially scared because he thought he was being punished for something. 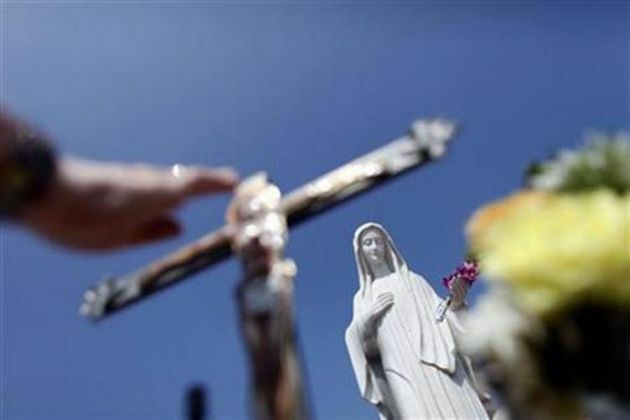 The alleged incident has drawn worshippers to the family chapel in Los Naranjos where the Virgin Mary statue is usually held. The statue was later moved to the local Catholic Church to allow more devotees to pay homage and pray to it. 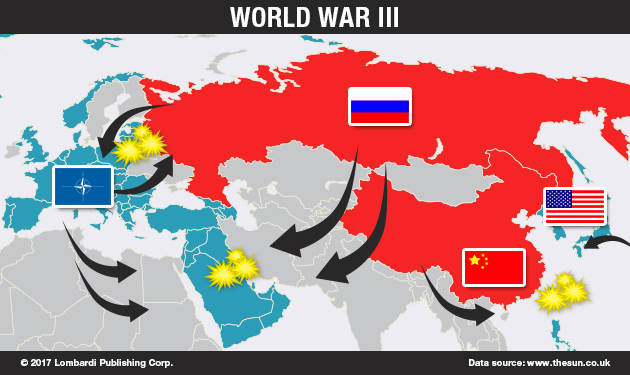 Where Will World War 3 Begin? In 2017, the marching sound of boots on the ground is already echoing throughout Eastern Europe. The South and East China Seas have become a prime destination for military ships and U.S. diplomatic tensions are at a level of intensity not felt since the coldest days of the Cold War. It would be foolish, therefore, to dismiss warnings or fears of World War 3 in the next few years. 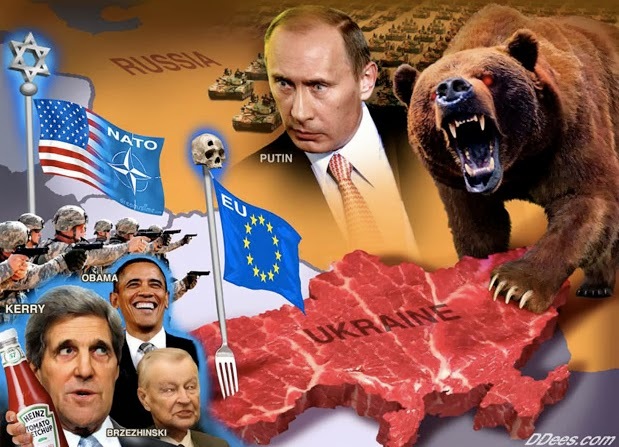 Any major conflict that breaks out now could escalate to a World War 3 scenario. These are hardly the musings of a few conspiracy theorists or eccentrics. 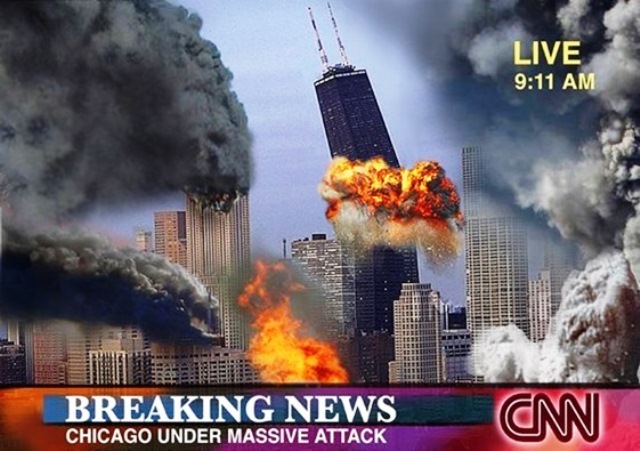 The present geopolitical and economic background is weak, there’s a tremendous potential for unforeseen events (black swans) to trigger a calamity as WW3. ALTHOUGH THE METHOD of subduing passions and acquiring the necessary virtues has already been treated at some length, there yet remains several instructions equal in importance to those already gIven. 1. If you desire to attain solid virtue and complete mastery over self, dividing the exercise of different virtues so as to assign particular virtues to particular days is to be avoided, resulting as it does in a state of perpetual vicissitude. The method that should be adopted seeks to root out the most predominant passions, striving the while to cultivate to an eminent degree the contrary virtue. For being once possessed of so essential a virtue, the rest may be acquired with less difficulty, as but few acts will be required for that end. And indeed so integral is the connection of one virtue with another, that whoever possesses one in its entirety, possesses all. First Archbishop of Canterbury, Apostle of the English; date of birth unknown; d. 26 May, 604. Symbols: cope, pallium, and mitre as Bishop of Canterbury, and pastoral staff and gospels as missionary. Nothing is known of his youth except that he was probably a Roman of the better class, and that early in life he become a monk in the famous monastery of St. Andrew erected by St. Gregory out of his own patrimony on the Cælian Hill. It was thus amid the religious intimacies of the Benedictine Rule and in the bracing atmosphere of a recent foundation that the character of the future missionary was formed. TIA has received news from several readers about a recently published book by José María Zavala titled El Tercer Sécreto de Fátima (The Third Secret of Fatima). 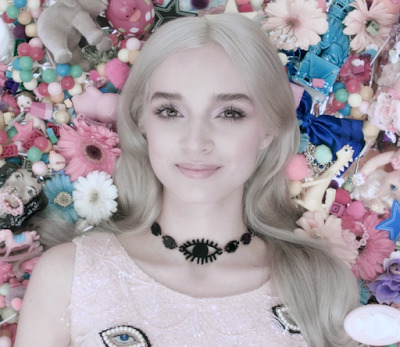 Since it was reported to have news about the Third Secret TIA published seven years ago on this site, I purchased the electronic version in Spanish and read it. Video- Signs in heavens, Massive Wave Of Energy Strikes Venus! 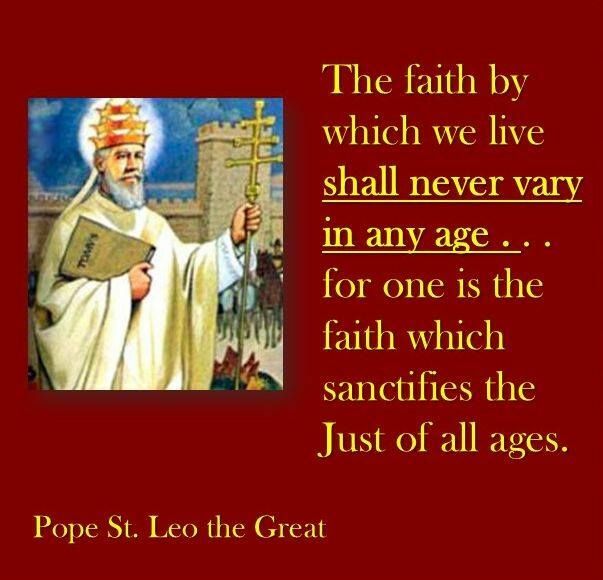 I recently had one priest attack me calling me a "false prophet" for saying this yet other prominent theologians and Saints have. False prophet or ignorance on his end? 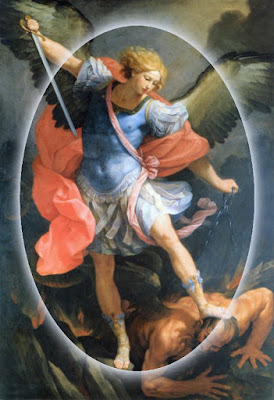 Antichrist Maitreya will soon arrive as we enter the Tribulation. We are not a decade or so more away from the Tribulation is right around the corner. The mere fact the faithless jews are indicating the 3rd temple will be built soon is only proof. 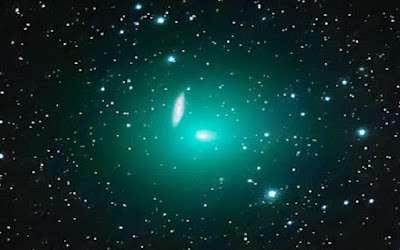 They are also talking about the 2022 star sign ushering in their “messiah” (Maitreya). 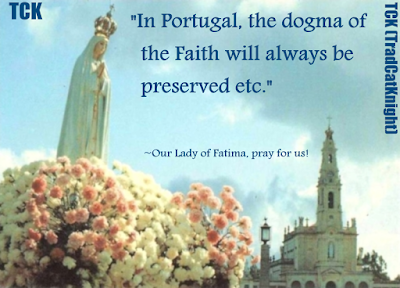 All of the signs are here as we head closer to the fruition of the real third secret of Fatima. 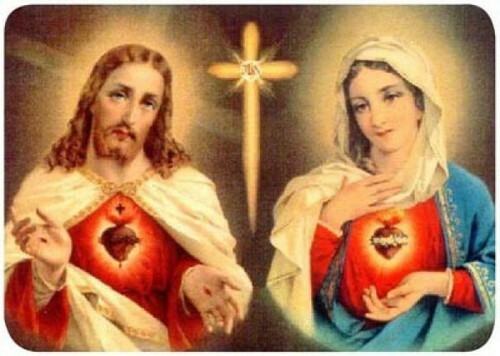 We must continue to promote the devotions to the Immaculate and Sacred Heart for it is with the defeat of Antichrist that the Universal Reign and Triumph of the Immaculate Heart will commence. I recently did 3 videos on the matter showing from 3 well respected books that this is the case. Let us examine further. But every so often, his contempt for religion is aimed directly at God Himself. For instance, in a 2010 book he co-authored as Bergoglio, Francis cracked a joke about the Crucifixion of our Blessed Lord. What if you could build an inexpensive, energy efficient, self-sufficient home for as little as $30,000 and kiss monthly bills and mortgage payments goodbye? Sounds too good to be true, right? Well, one couple from Bisbee, Arizona, made this little fantasy come true. 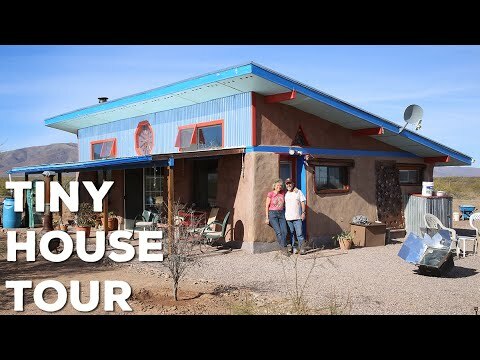 Karen and Bill, both in their fifties, started building their 600-square-foot house in 2010 and moved in 18 months later. While Karen said that it was a lot of hard work, they enjoy their house and lifestyle every day. And who can blame them? Except for Internet service costs and property taxes, this off-the-grid couple doesn’t pay a single dollar for water, heat, trash pick-up, or electricity. Furthermore, they are debt free and are becoming gardening experts to provide for their own food needs.